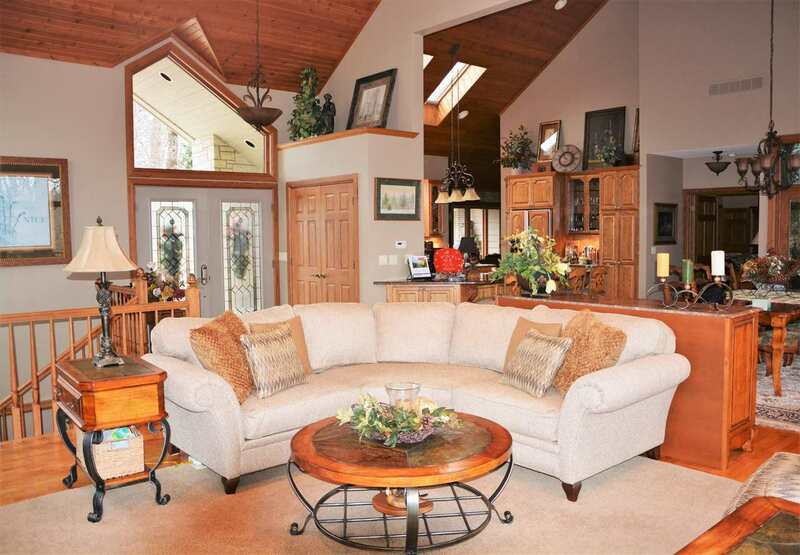 A special home for golfers. 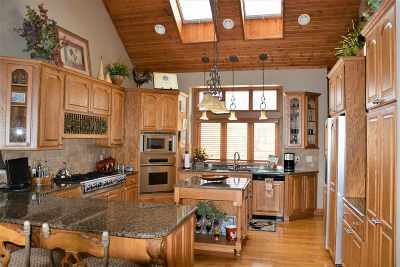 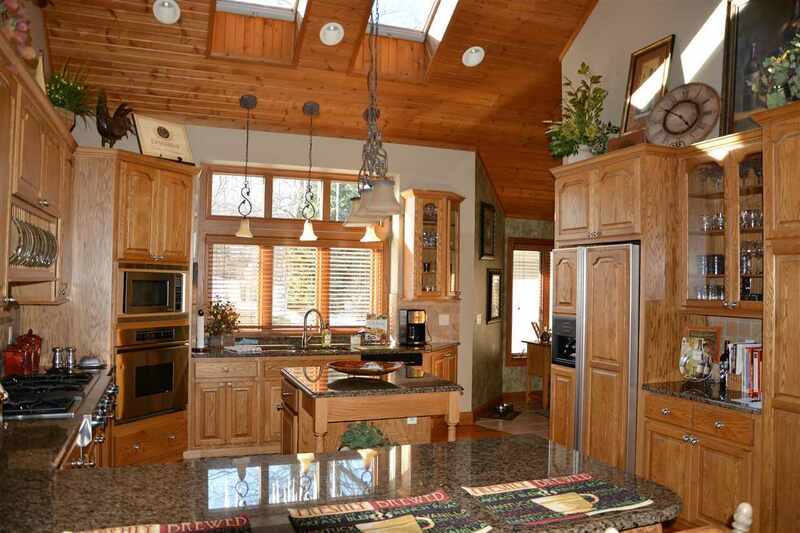 "One Of A Kind" Home built in 2005 by Galena Hillside Homes. 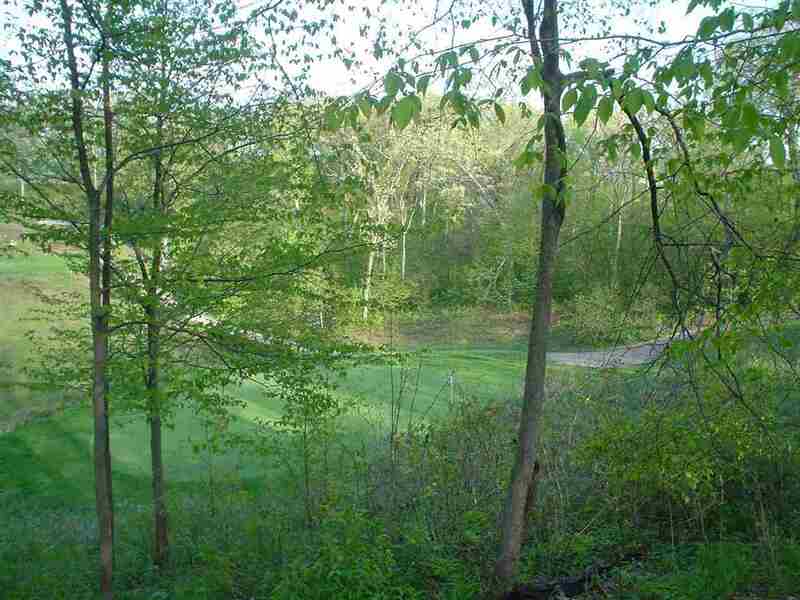 Nestled on 1.5 wooded acres sitting high above the General Golf Course - Hole #11. 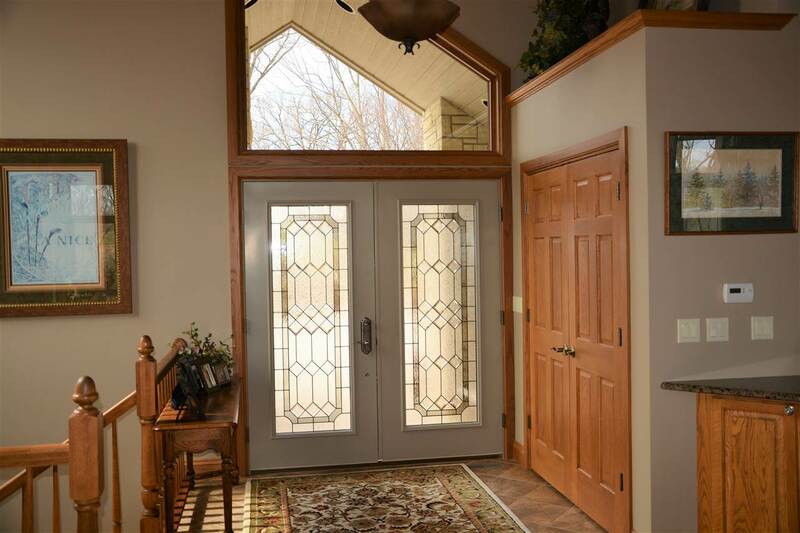 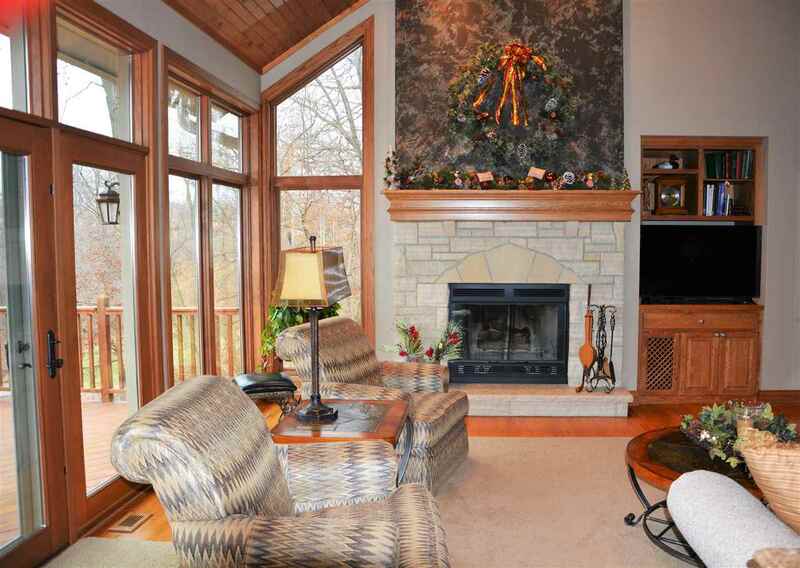 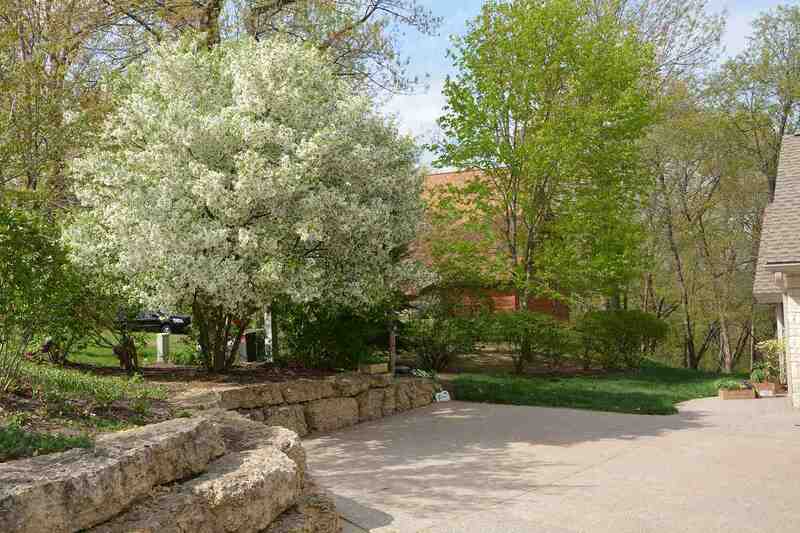 Be prepared to be impressed as you enter this beautiful home with towering wood-clad ceilings and dramatic window walls; gorgeous limestone fireplace & hardwood floors. This stunning home features a wonderful open floor plan that features an gourmet kitchen that includes high end appliances - Jenn-Aire 6 burner gas range w/downdraft exhaust; DÃ©cor Oven & Microwave; Kitchen-aid dishwasher & side-by-side refrigerator); granite counters with a large breakfast bar; pantry & many custom drawer options. 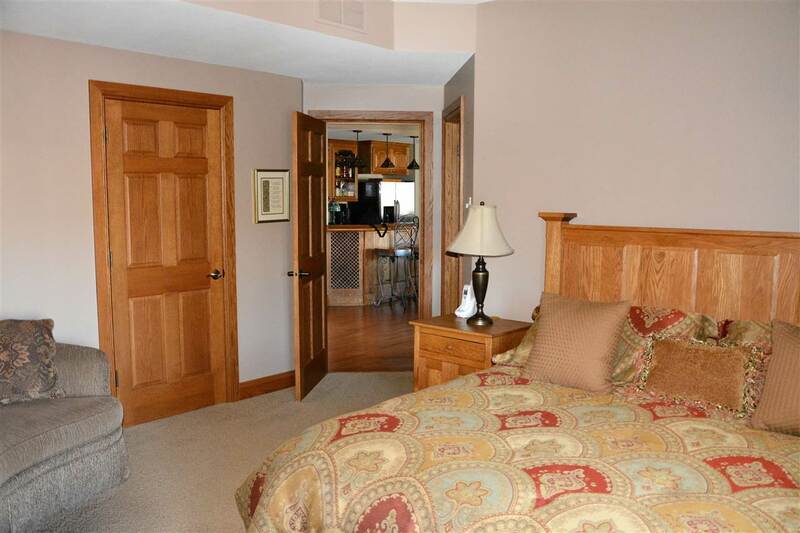 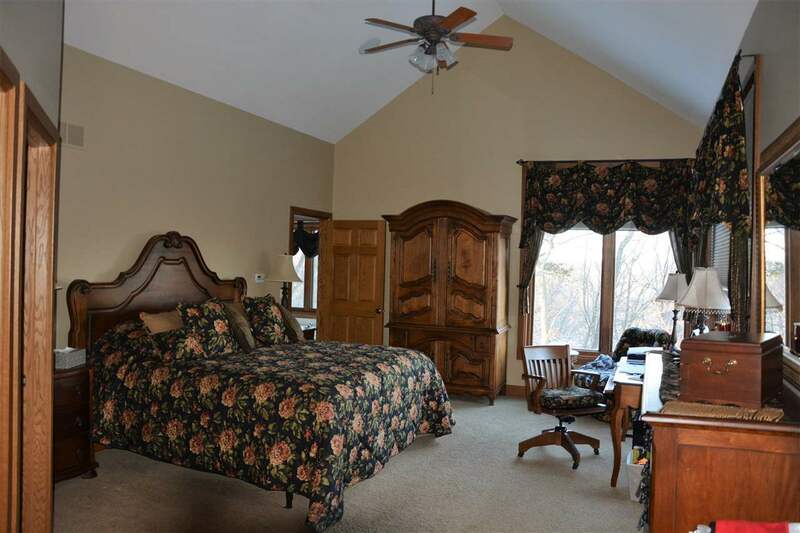 The 1st floor master suite has breathtaking views of the woods; generous walk-in closets; large custom bath with walk-in-shower & whirlpool tub. 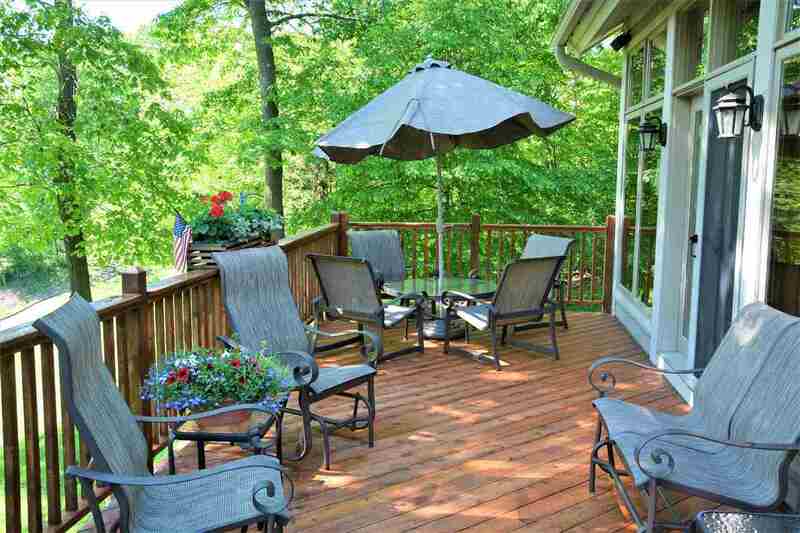 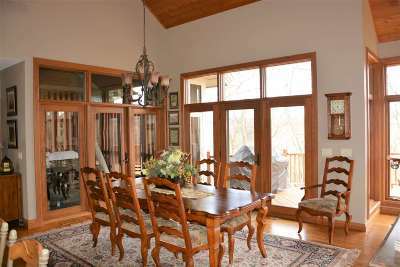 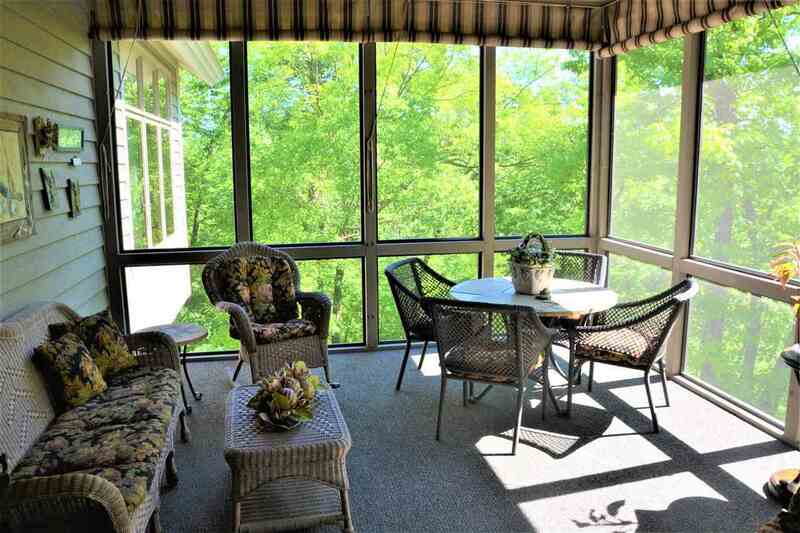 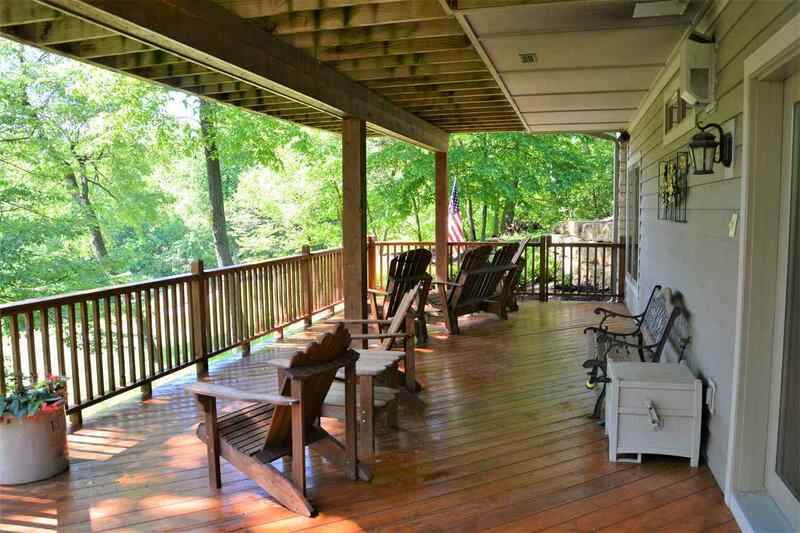 A large screened porch adjoins the dining area and upper deck. 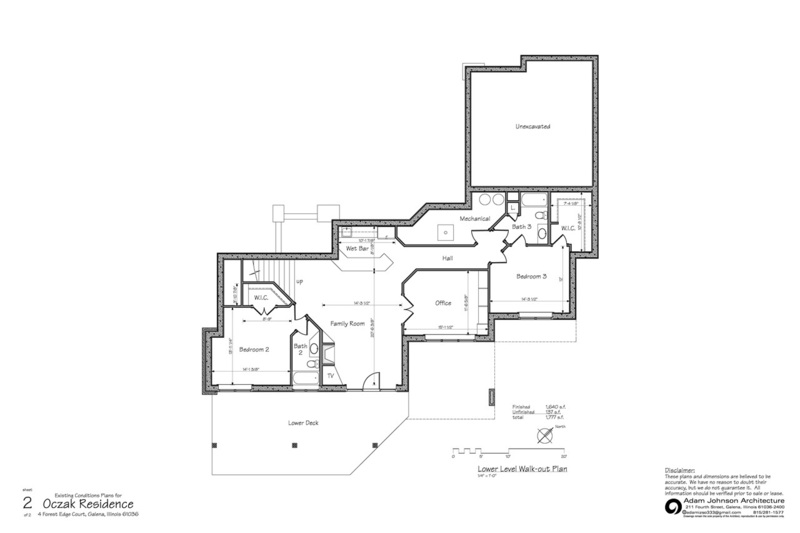 The lower level has a two spacious guest suites with private baths; a lovely office/library; wet bar & access to the lower level deck. 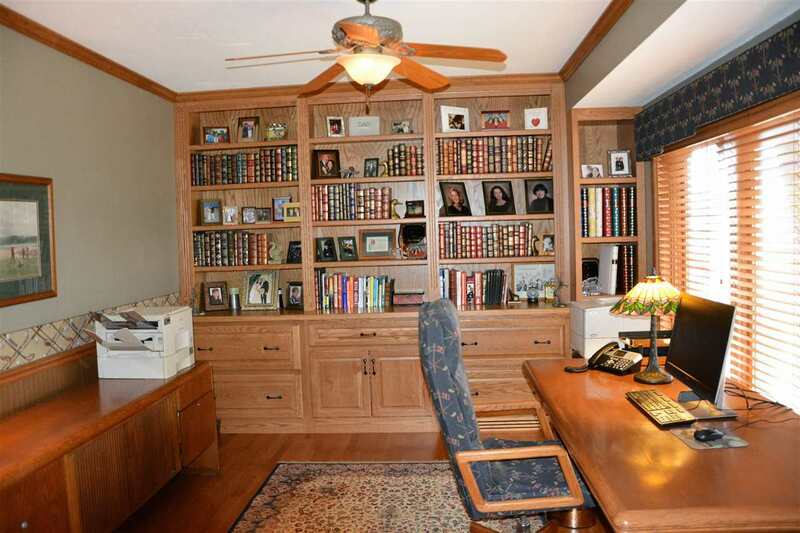 The office could be converted to a 4th bedroom. 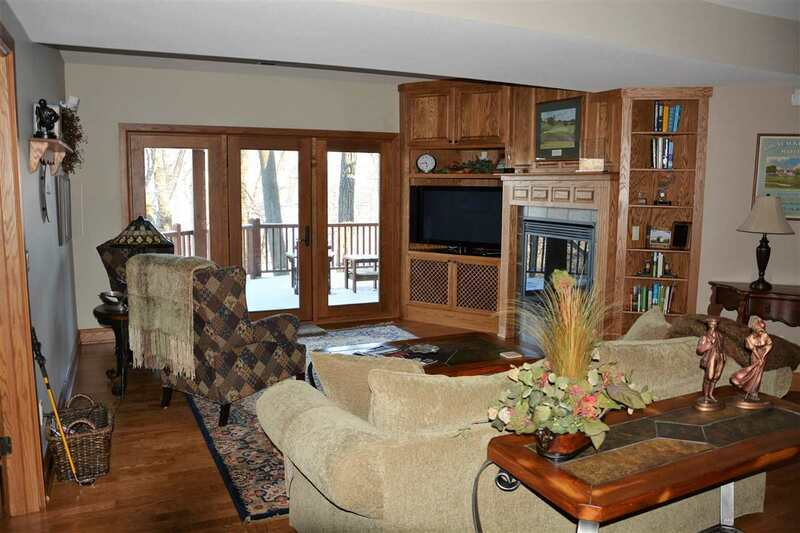 The over sized 2 car garage is heated and features floor guard coating. 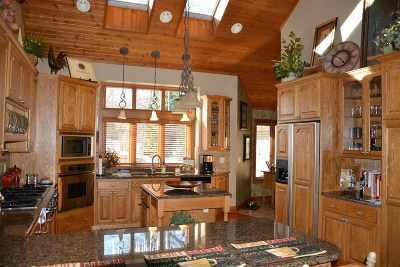 Other features include 3 zoned heating & air-conditioning; Aprilaire humidifier & Low âEâ windows throughout. 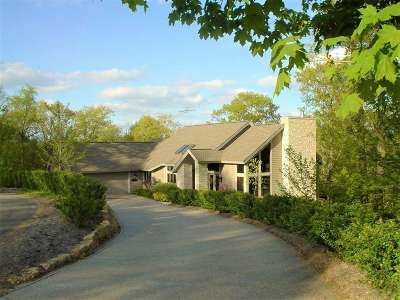 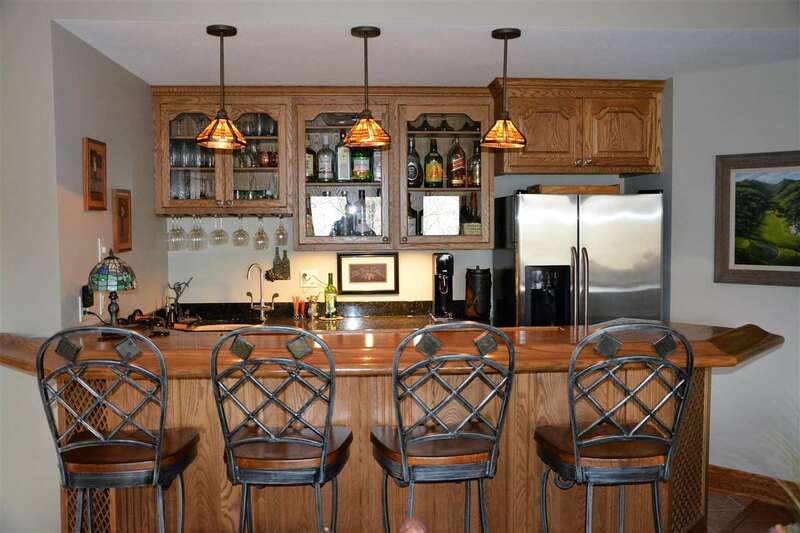 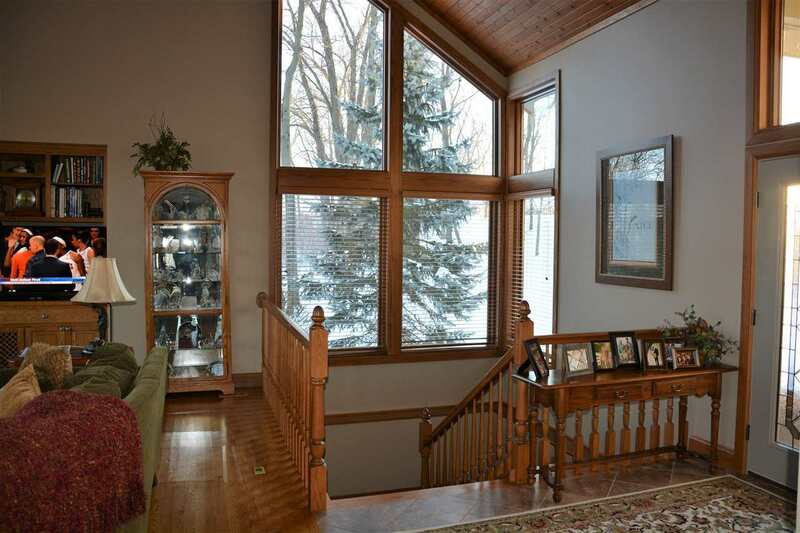 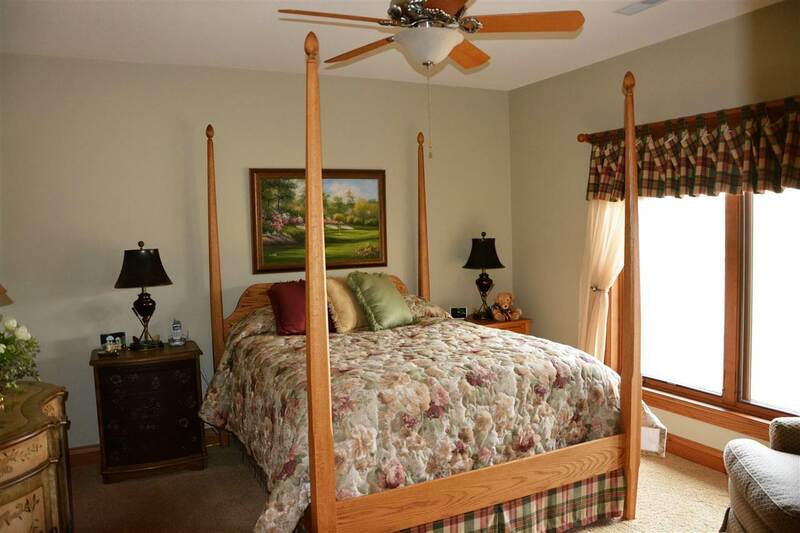 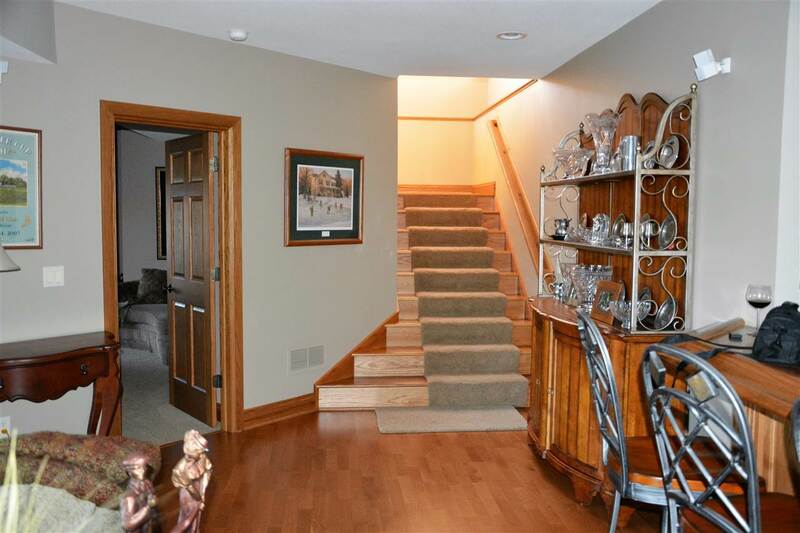 A "must see" golf course home with a great floor plan and exceptional quality interior features. 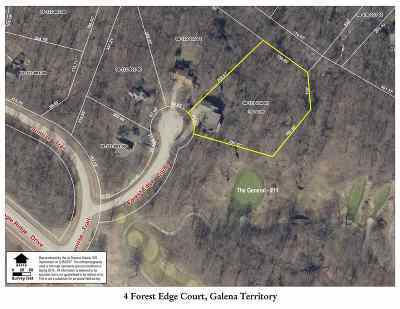 Owners are down sizing, after living several years in the Galena Territory. 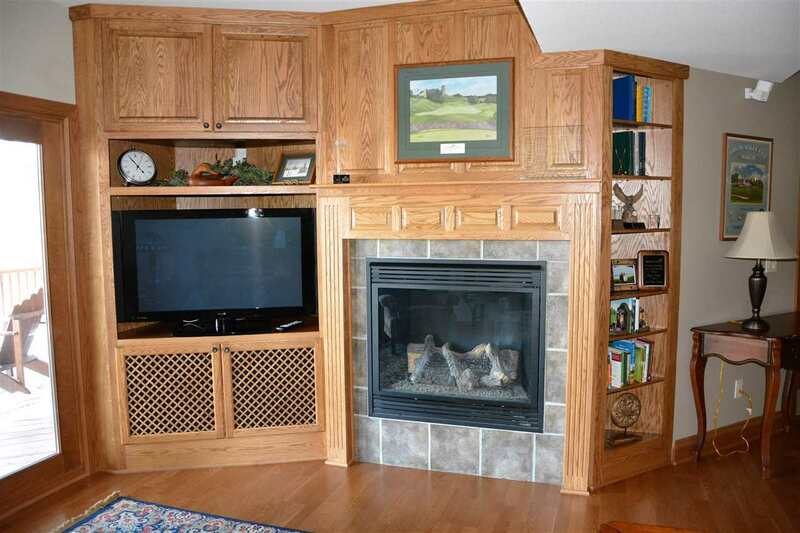 Some furnishings may be available for purchase. 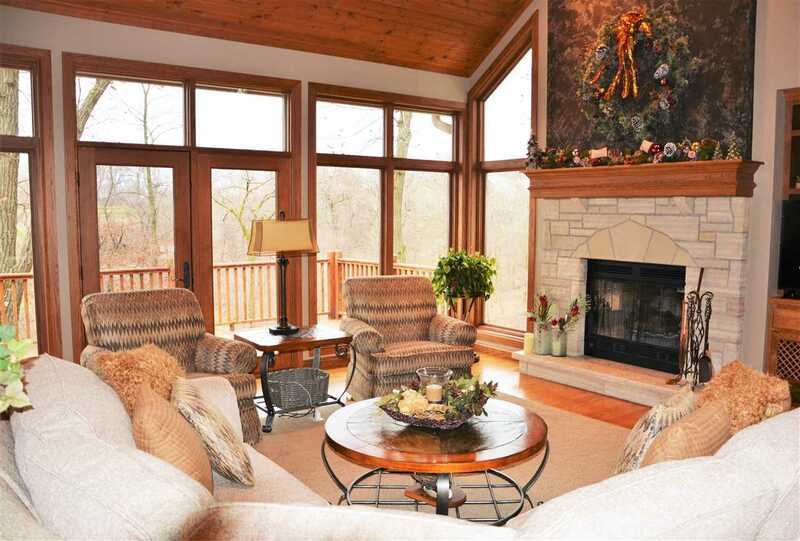 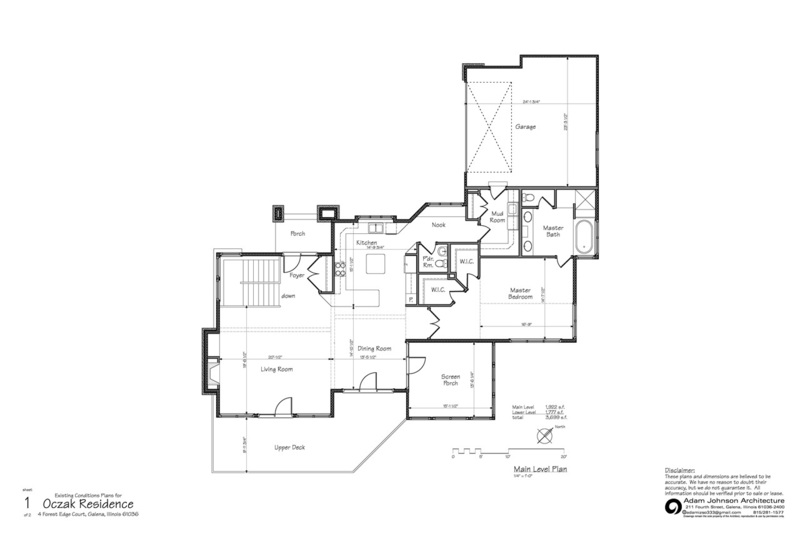 Owner is a licensed Illinois real estate broker.